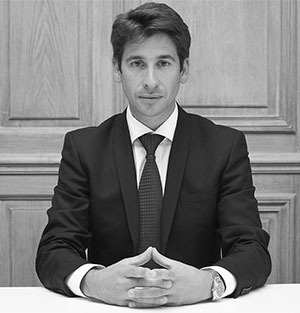 Clément Lody focuses his practice on corporate law for executives, intermediate-sized companies and industries which he advises on their business transfer projects and their private-equity transactions, as well as on their LBOs, mainly in the sectors of service, engineering, food, and health (laboratories, biotech, clinics). He participated, among others, in the successive LBOs for the Europe Snacks group since 2006, in the first LBO for the ERI group, and in the rehabilitation of the biscuit company Jeannette. He assists and advises them on a daily basis on their contractual negotiations and more generally on all their legal and strategic issues. He also works alongside them to defend their interests in business law litigations. Admitted to the Paris Bar, he holds a masters degree in company law, a post-graduate degree in international business law and transport law and a post-graduate degree in the history of institutions and political thinking, from Aix-en-Provence University.